Many children like school, but they also enjoy being around their mum or family members at home where they can also get easy access to their toys and TV. This is normal behaviour for any child. On the other hand, parents want their children to learn so they improve and develop healthily both at home and at school. That means studying; something many children will fight against! One subject that has proven to be very beneficial for young learners is English. Many of the cartoons and films today that are popular are in English language. Some do have sub-titles and some have Thai translated voices, but still many of the toys and much of the comics and merchandise that comes with these cartoons and films still come with English language characters and English written on the toys and the packaging. English words will be seen everywhere by your child for a long time. This is what makes it easy for your child to learn English, and at the same time your child will always be looking at the English words and trying to understand them. It means the English language can be turned into something that is exciting for them, so they can understand their toys, and their favourite cartoon characters. As toys and cartoons are so commonly associated with the English language, this makes it easier for English teachers to create fun English lesson for young learners. 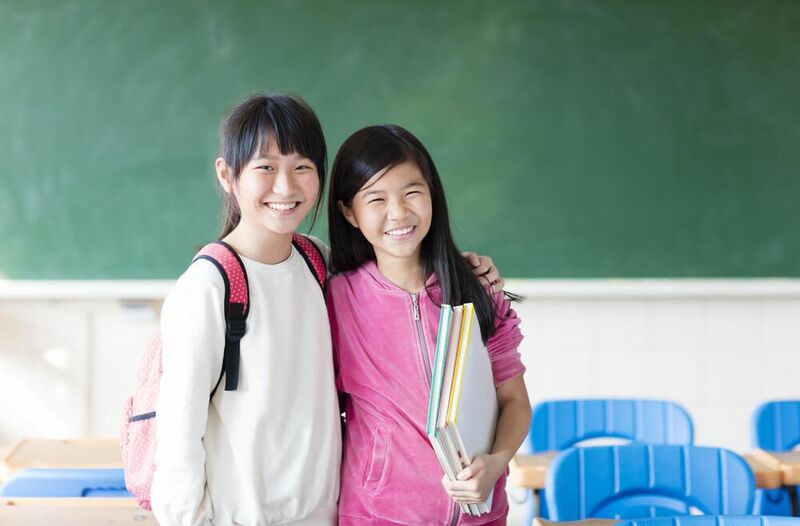 Today, many English teachers use fun techniques and activities that engage young learners and encourage them to speak English. This is because years of research has been passed down and included in teacher training that helps teachers understand how to best teach English to youngsters. At the same time as having fun, children will be learning English, which develops their brain quicker than children speaking just one language. Scientific proof has said that if a child learns two languages this brain activity will help that child swap between different areas of their brains much quicker than a child that does not learn another language. As a result, learning English has proven to speed up a child’s brain function. This can then help with other subjects in the future and increase your child’s overall schooling performance. Lastly, because English lesson are fun, most children want to go to English classes. This makes a parent’s life a lot easier. No more fighting to get your child into lessons because when you say “Today you have English class”, your child will be happy and be ready to go without any negotiations. If only every subject was that easy! With English, it could be that easy because your child will understand that learning is not only important, but it can also be very fun.